Gather together at the 125th Canton Fair, Guilin Hongcheng will always meet your expectations with the quality of ingenuity! From April 15 to 19, 2019, the 125th Canton Fair will be grandly opened in Guangzhou, a beautiful flower city. As a comprehensive international trade event, the Canton Fair has become a barometer and vane of China's foreign trade, attracting the enthusiasm of international trade teams to participate in the exhibition and create brilliance. As a faithful exhibitor, Guilin Hongcheng has participated in this Canton Fair for 5 years. At that time, we warmly welcome new and old partners, powder enterprises and people from all over the world to come to Hongcheng for the new development direction of the mill industry, discuss the grand plan of cooperative development and create a brilliant future. 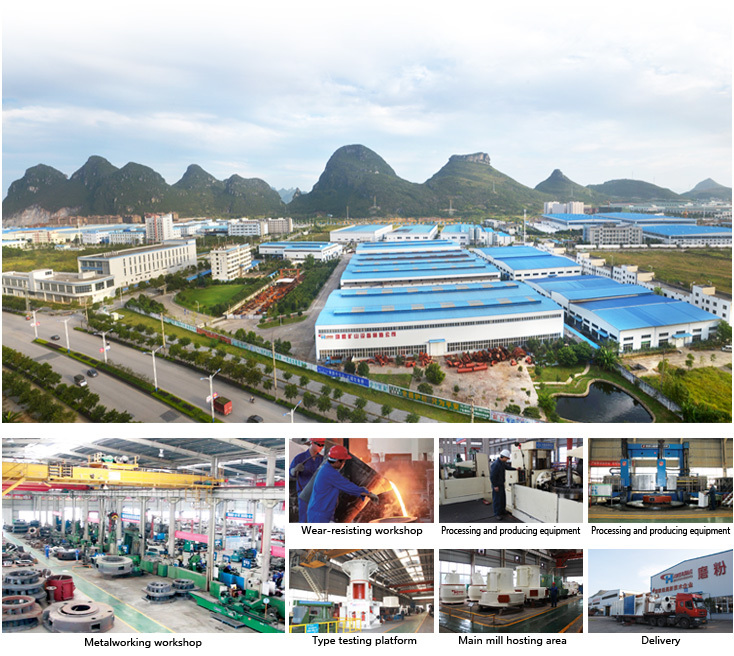 Guilin Hongcheng Mine Equipment Manufacturing Co., Ltd. is a high-tech enterprise specializing in R&D and manufacture of various powder making equipment, complete powder production line, sand making equipment, wear-resistant products and other equipment. The company has more than 60 patented technologies. It has passed the certification of ISO 9001:2015 international quality management systems and owns the right to export independently. It is the main powder equipment manufacturing enterprise in China. The main products produced by the company are HC series pendulum mill, HLMX ultra-fine vertical mill, HLM vertical mill, HCH ultra-fine ring roller mill, sand making machine, wear-resistant products and services. They are widely used in infrastructure construction, mineral deep processing, solid waste recycling, energy saving and emission reduction, environmental protection, metallurgy, chemical industry, electric power and other fields, and have become well-known powder equipment system. As China's first exhibition, the Canton Fair has been a high-quality platform for foreign trade development. After 62 years of development, the Canton Fair has become an important platform for strengthening world trade exchanges and opening up international markets. At the same time, it is also a window for China to open up to the outside world. Every year, the Canton Fair attracts business teams from all over the world to bring new scientific and technological achievements to the exhibition. Here, you will harvest new market information, expand international horizons, search for greater business opportunities, and create a new situation of harmonious development in the wonderful product exhibition. After years of development, Guilin Hongcheng Project has opened up a broad international market with the deep integration of industrialization and information technology. 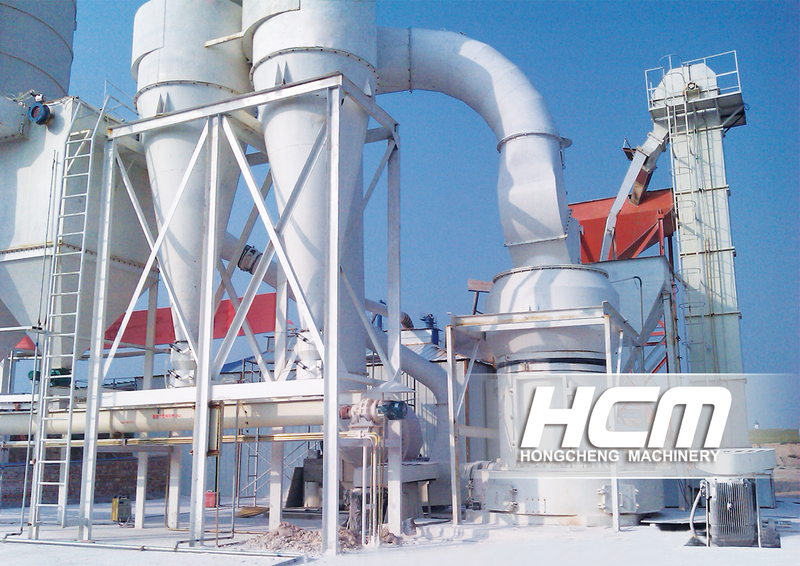 Hongcheng series of Raymond mills, ultra-fine mills, vertical mills, ultra-fine vertical mills and other equipment are well received in the domestic and foreign markets and widely used in metallurgy, chemical industry, power plant desulfurization, industrial solid waste, cement production, building materials and other fields. Hongcheng Mill has become an international mill brand in the market with its advantages of large capacity, low energy consumption, low maintenance cost, energy saving and consumption reduction, high degree of automation, reliable performance and stable operation. 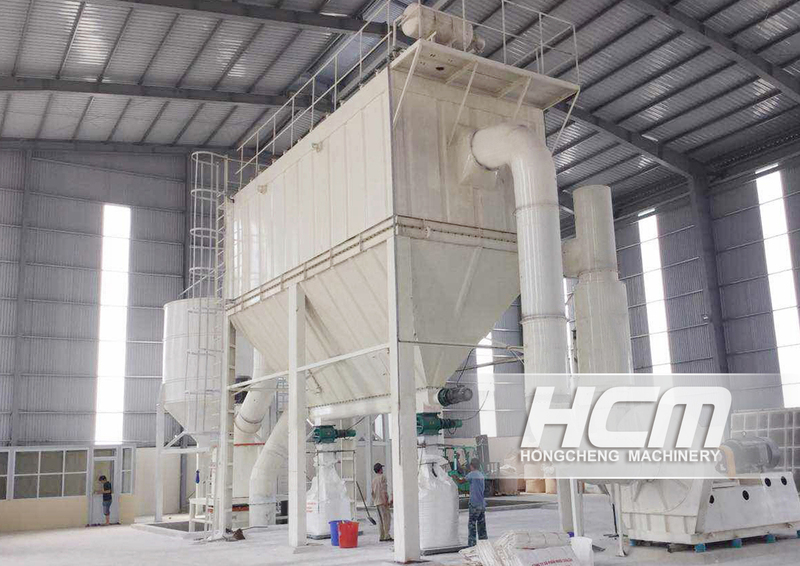 With the opening of the 125th Canton Fair imminent, Guilin Hongcheng will make a brilliant appearance with innovative technology of mill and contribute to the development of the world powder industry. As a professional mill manufacturer, Guilin Hongcheng has strong R&D and production strength, rich experience in project production, perfect after-sales service, and blossomed brilliantly at the last 5 Canton Fairs, which attracted much attention. Hongcheng Mill has become the focus of every Canton Fair with good market reputation. At the upcoming 125th Canton Fair, Guilin Hongcheng will work with you once again to create a prosperous new situation.